Although our organization has been on Guidestar since 2011 we've recently updated our profile and earned ourselves a Bronze level participation badge. 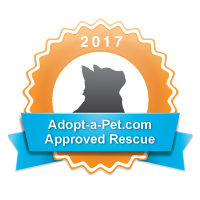 We believe in 100% transparency in our rescue efforts and being part of Guidestar helps us do that. If you ever have questions about our rescue process, our foster cats, our fundraisers, anything, just let us know. We'll do our best to reply promptly and thoroughly. Feel free to contact or call us HERE. Read more about Find us on Guidestar! Lil BUB Arrives in time to Save the Holidays! 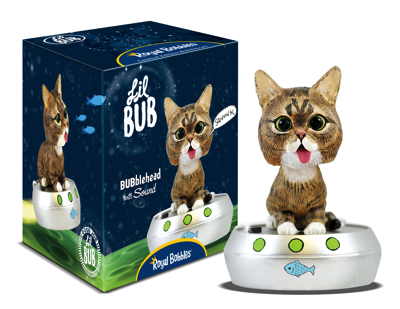 Fans of Lil BUB are rejoicing because shipping out, starting today, is an AWESOME, hand-painted, “BUBblehead” of our favorite alien-space-cat. BUB TALKS (or is it "Squonks"? ), too, using a crystal-clear voice chip! This well made, heavy, cast figure of BUB is so lifelike you might put out a bowl of yogurt for her to snack on. 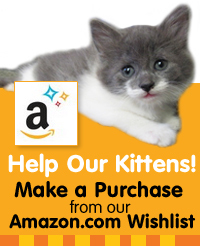 The BEST part about this is: KITTEN ASSOCIATES will get 100% of the Net Proceeds of EVERY PURCHASE. Use this special link to order and get more details. HURRY! YOU STILL HAVE TIME TO ORDER FOR A HOLIDAY ARRIVAL! 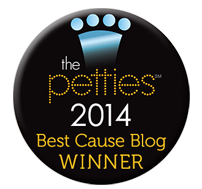 We couldn't do this without the support of our friends at Bobbleheads.com so a big thank you to them! And, guess what? Our President & Founder, Robin Olson designed the artwork for the box! 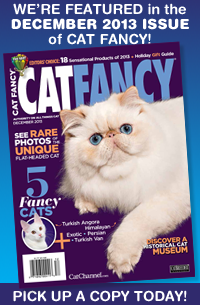 Read more about Lil BUB Arrives in time to Save the Holidays! Kitten Associates has joined #GivingTuesday, a global day of giving that harnesses the collective power of individuals, communities and organizations to encourage philanthropy and to celebrate generosity worldwide. Kitten Associates Holiday Fundraising Drive begins this year on December 1, in partnership with #GivingTuesday, which is held annually on the Tuesday after Thanksgiving. It's the kick-off to the holiday giving season and inspires people to collaborate in improving their local communities and to give back in impactful ways to the charities and causes they support. 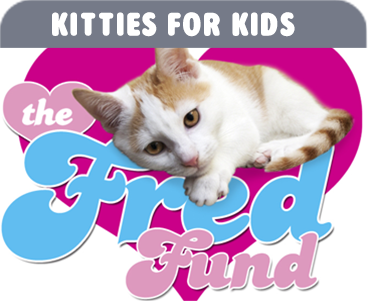 Kitten Associates is a 501(c)3 nonprofit and is 100% volunteer based, so all donations go to providing care to the rescued cats and kittens in our program. 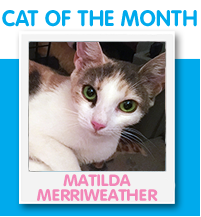 We also support our community in addition to doing cat rescue. 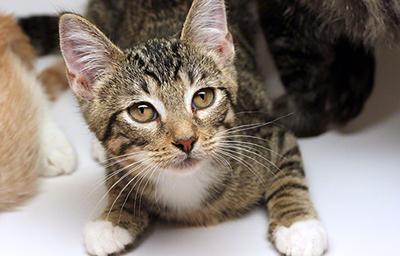 Through our new Cat Behavior Counseling Program, launching later this month, it will allow pet parents, other rescues, Vets or anyone who has a cat behavior issue, to get help with their cats for no charge. 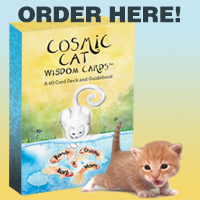 We do this so that cats don't have to lose their homes when a behavior issue occurs. We're committed to improving cats lives whether it be through education, appropriate nutrition, or going the distance when a cat in our care has special needs or falls ill, but we can't do our life-saving work without the support of people like you. Let's make this #GivingTuesday the best one ever! 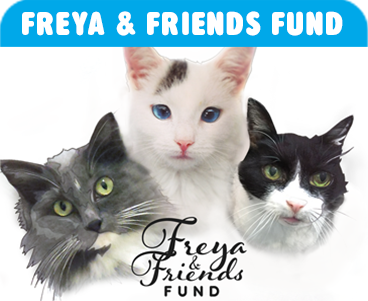 If you'd like to donate, you can click on the "Donate Today" image to the right, or send a donation directly through PayPal to our address: info@kittenassociates.org or you can send a check made out to: "Kitten Associates" P.O. Box 354, Newtown, CT 06470-0354. 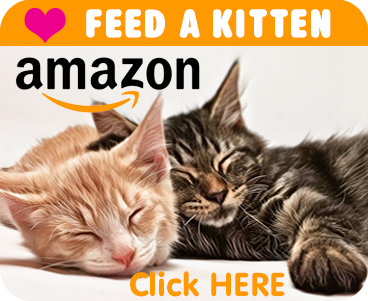 If you'd like to provide much-needed food or toys, please visit our Amazon.com Wish List for a selection of items at a variety of price points. The company you work for may also match your donation, so make sure to get them involved so you can share your passion!